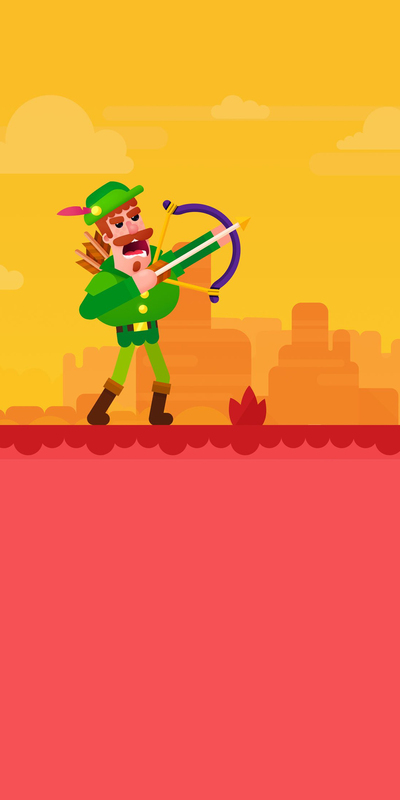 Playgendary’s Bowmasters consistently ranks as a Top 10 free game on the Amazon app store. Deriving the majority of its revenue from advertising, it’s essential for Bowmasters to maximize ad partners’ eCPMs. However, they noticed that performance networks focusing on app-install campaigns weren’t delivering the strong eCPM’s on Amazon typically seen on other platforms. Playgendary sought HyprMX’s expertise in running brand campaigns from the likes of McDonald’s and Toyota to bring something different to the table. In addition to ad diversity, brand campaigns pay out on completed views (CPV). Plus, payouts are consistent regardless of platform which means HyprMX delivers the same competitive and consistent eCPMs on Amazon as it does on iOS and Android. HyprMX quickly shot to the top of the Bowmasters Amazon waterfall and became a significant revenue generator. Playgendary is excited by how HyprMX’s brand campaigns have been able to scale up with consistent CPV payouts.